Goindwal Sahib is a beautiful Gurudwara with a well by it. The well happens to be the highlight of the Gurudwara with 84 steps to the water. Believers chant the Japji Sahib at every step while taking the steps to the water and eventually take a holy dip in the water. 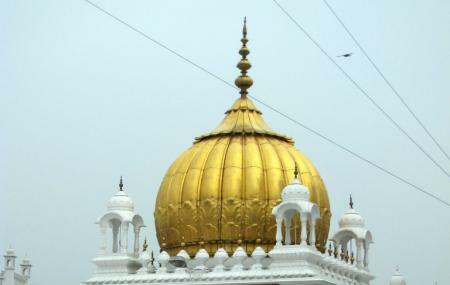 The Gurudwara truly depicts Sikh history and is a much recommended attraction around Amritsar. Visit the holy place with modest clothing. How popular is Goindwal Sahib? People normally club together Hyatt Amritsar and Tarn Taran Sahib while planning their visit to Goindwal Sahib.